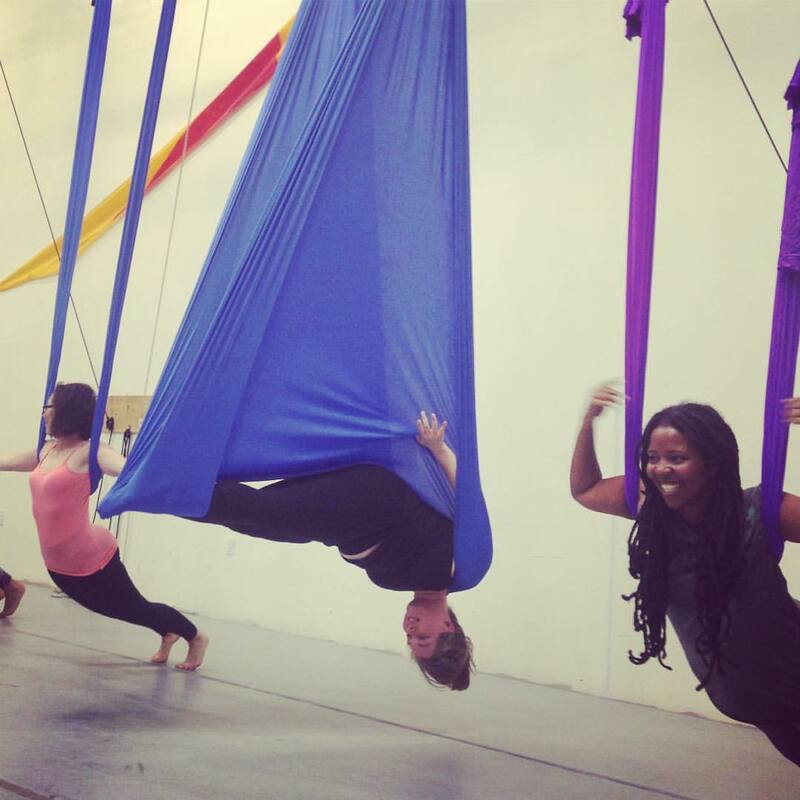 Our next session of adult/teen classes starts Tuesday, September 5th! The session runs through November 20th. See the class schedule for more details. The fall session is 10 weeks, but you can pay in chunks, buy the whole session or start with a 5-week session pass. Earlybird registration discount before August 31st. 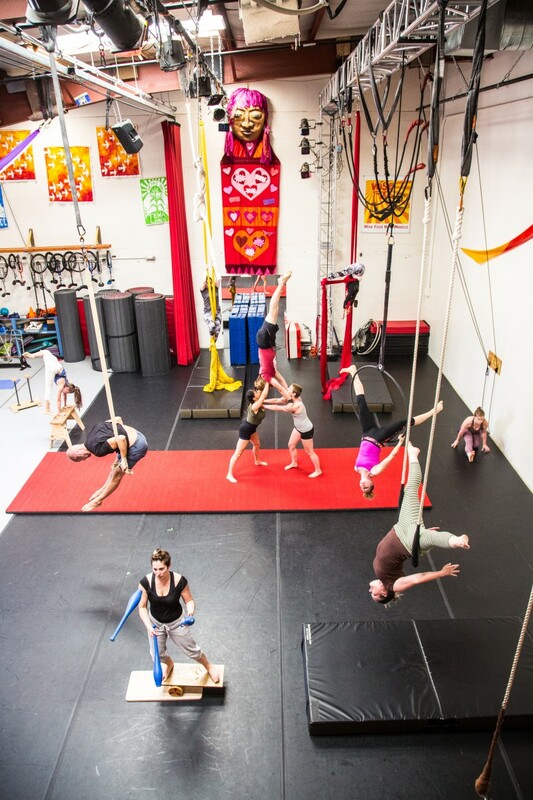 Use the coupon code EARLYBIRDFALL when you purchase your class pass to receive 15% off OR register for 3 or more classes and get the 3rd class 20% off. 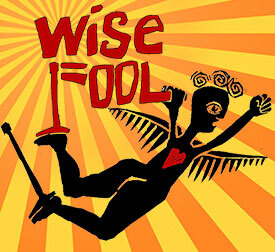 Contact Ilana at studio@wisefoolnm.org to take advantage of this discount. And, if it’s hard to cover the cost all at once, we’re happy to offer a payment plan. 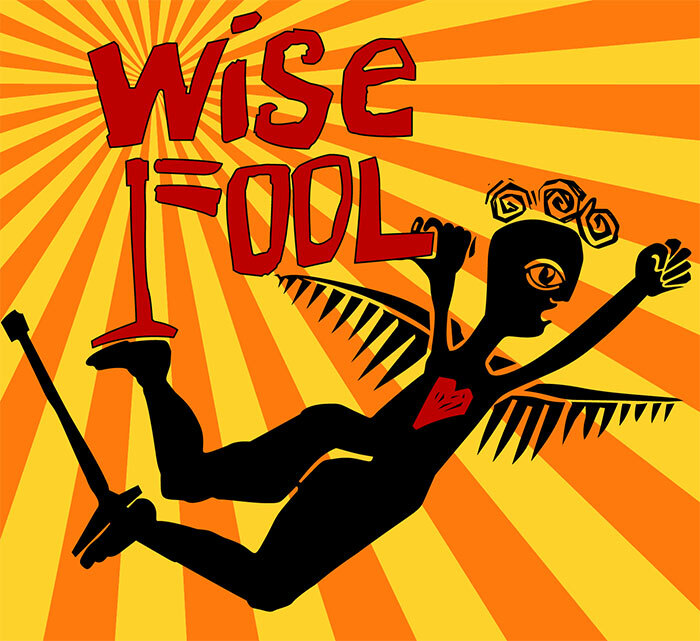 Just email studio@wisefoolnm.org and we can make a payment arrangement that works for you. Limited tuition assistance and work trade is also available. Click here to apply. 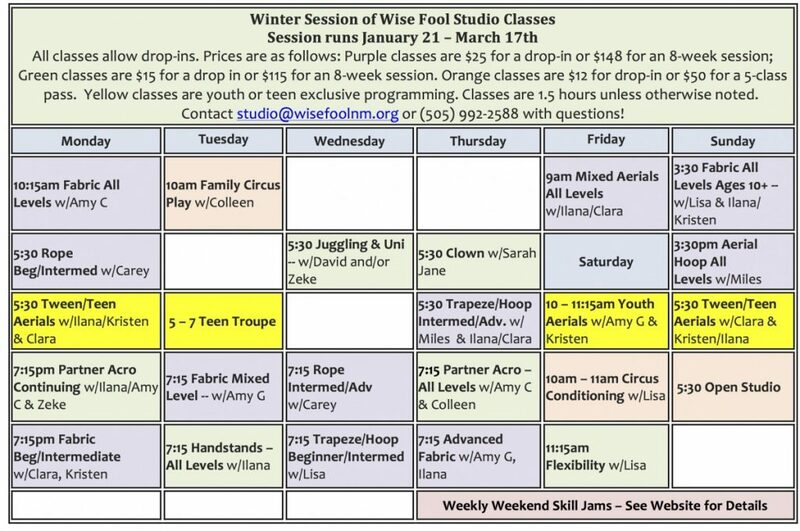 If you have any questions about registration or class offerings, feel free to call or email ilana at studio@wisefoolnm.org or 505-310-9723. 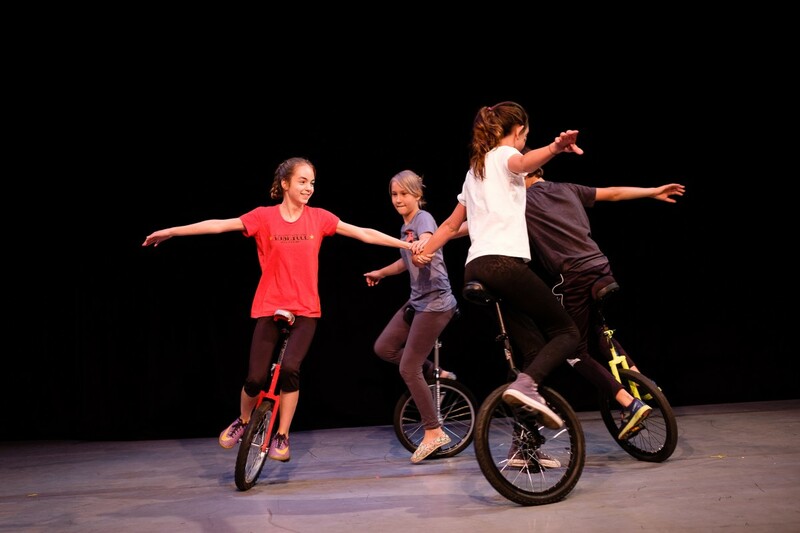 Fall Session of Youth Classes–Sign Up Now! Session runs September 11 – Nov 17. Click here to register.